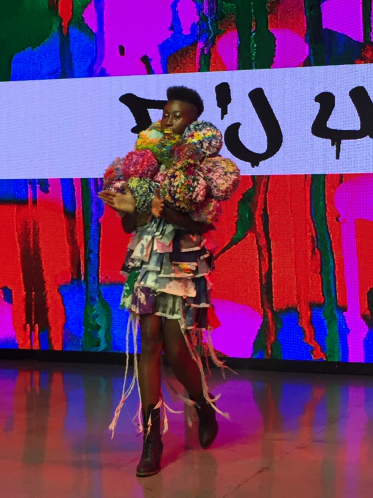 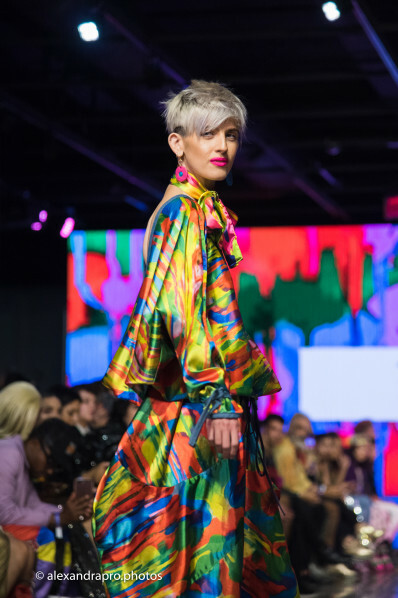 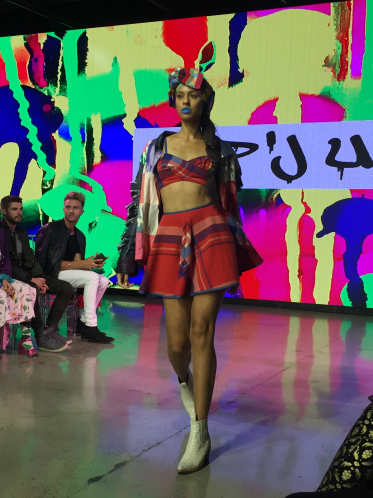 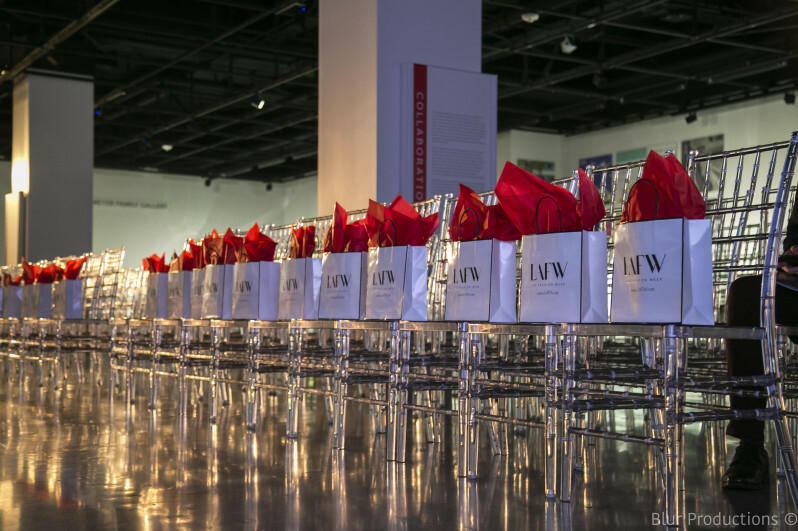 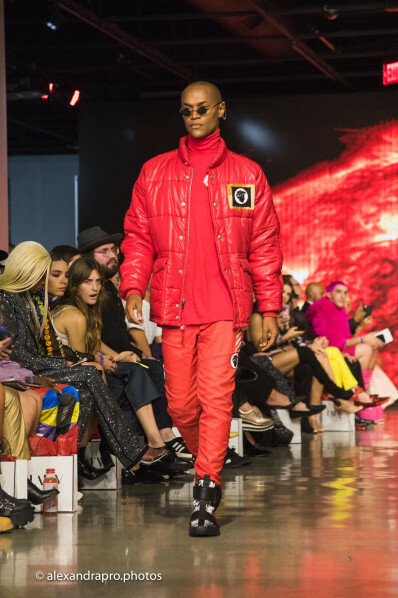 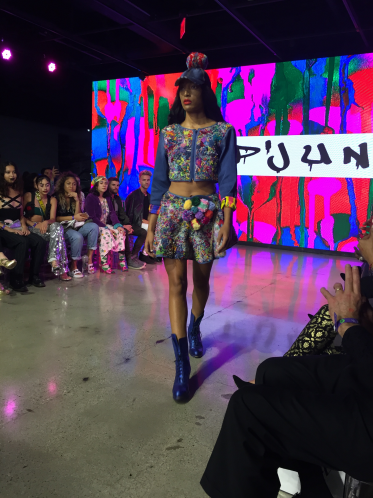 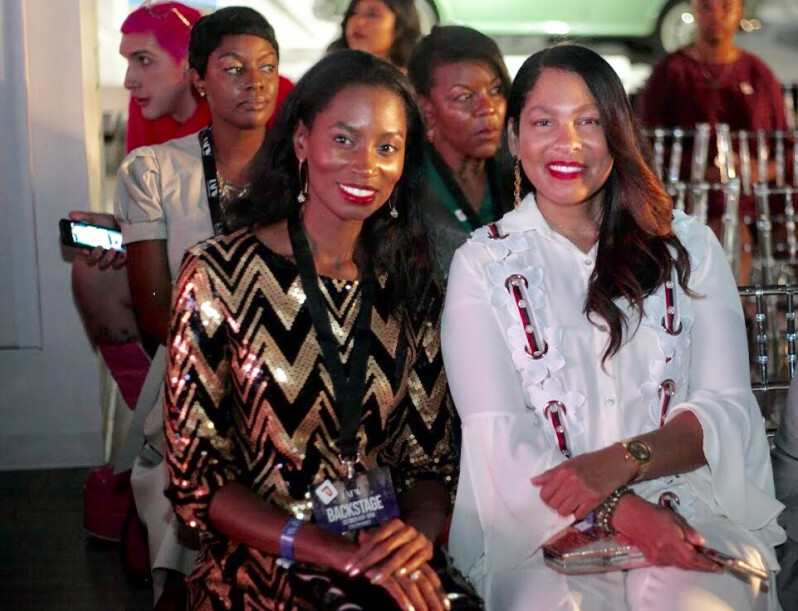 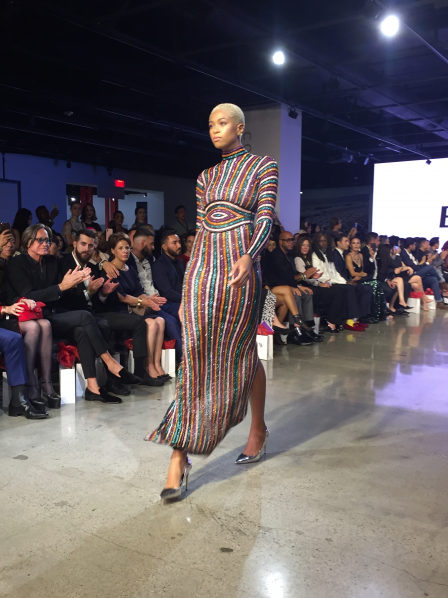 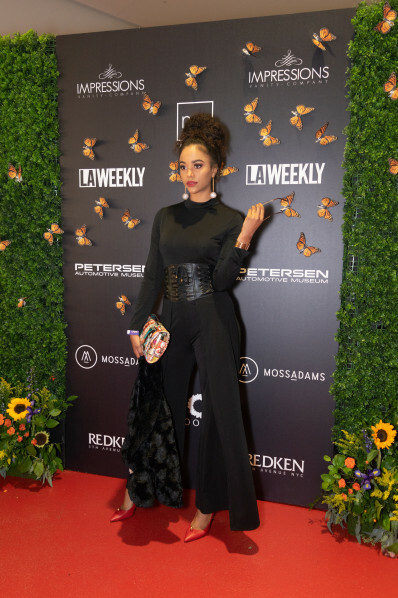 LA Fashion Week (LAFW) launched the Spring-Summer 2019 collections with a bang at the amazing Petersen Automotive Museum! 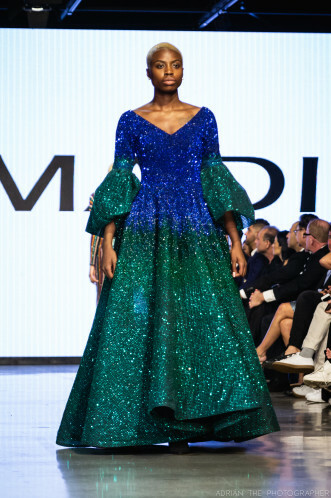 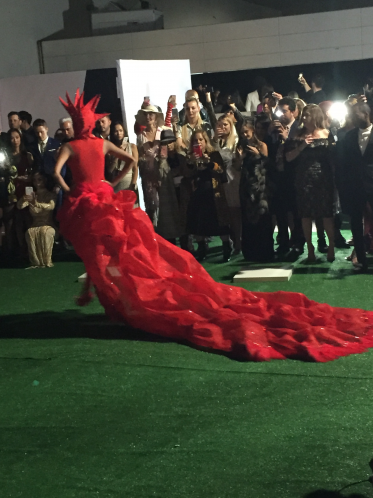 The opening gala kicked off with a rooftop reception and presentation followed by a fashion forward runway show featuring the designs of Elie Madi, known for his glamorous designs worn by Carrie Underwood, Katy Perry, and Jennifer Lopez. Each day, shows featured a glorious array of designers from LA and around the globe including Bomme Studio by Bo Matthew Metz, P’junk by Kate Hannah, Pakwai, Sav Noir, Lala Love, Sarran Jewelry, Iconic Official, Issue Thailand, Q Design & Play, RS Visual Thing, Lakris, Fabiana Milazzo, Irina Marchuk, Irish Latina, Nor, and Bohemian Society. 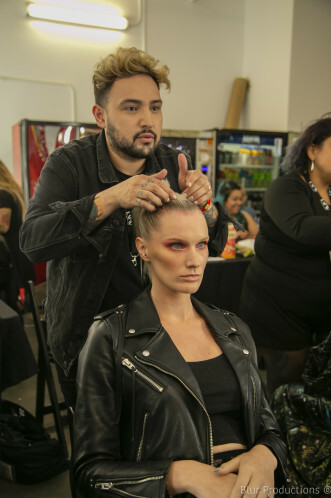 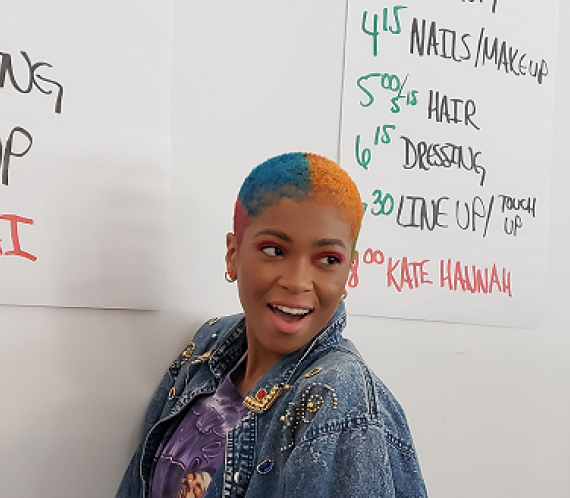 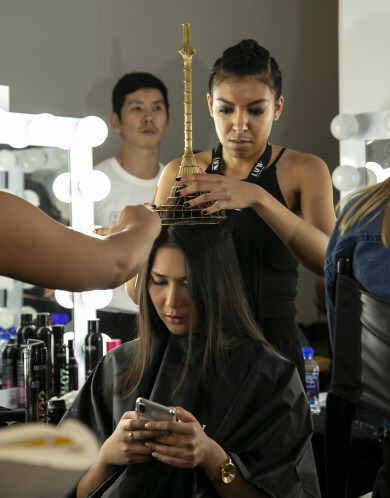 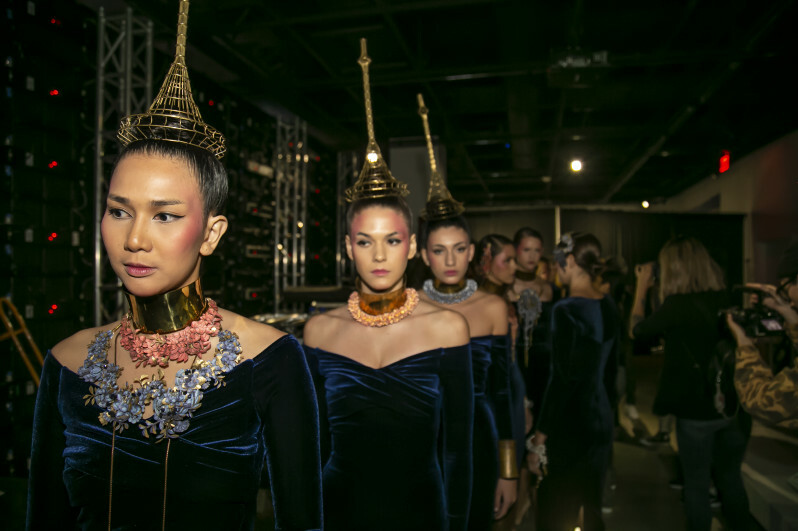 Backstage the creativity reached new levels as more than 100 models of various ethnicities were accessorized in REIMAGE products. 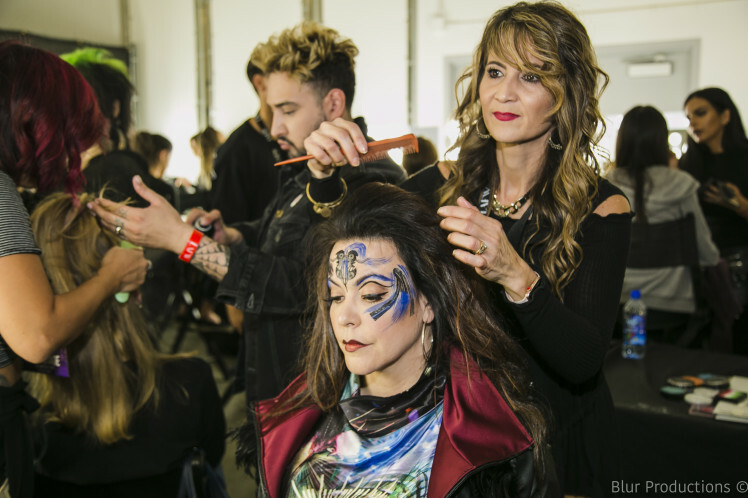 Which looks are your favorite? 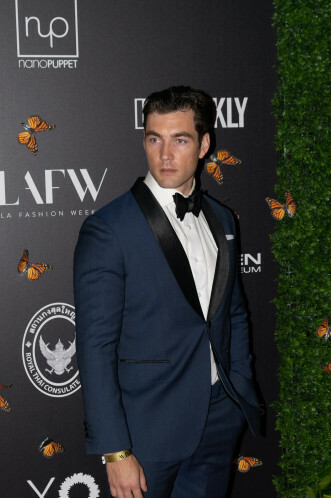 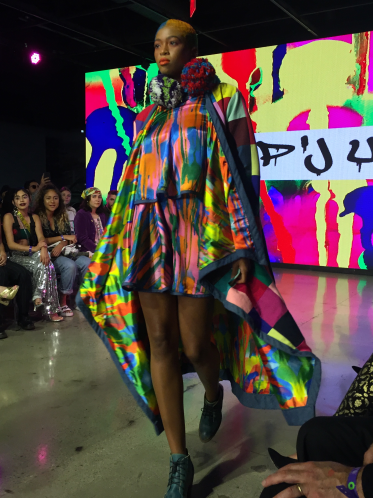 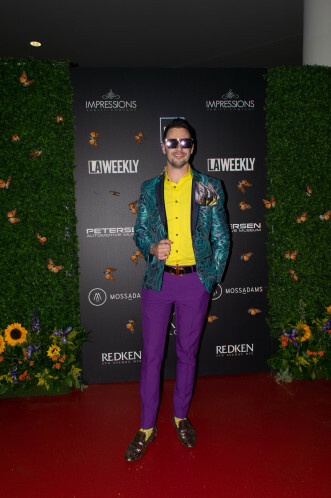 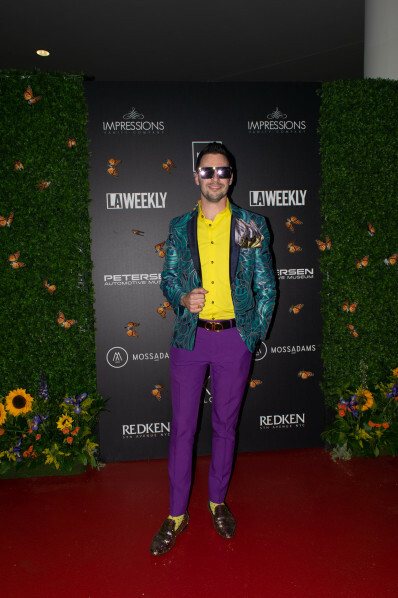 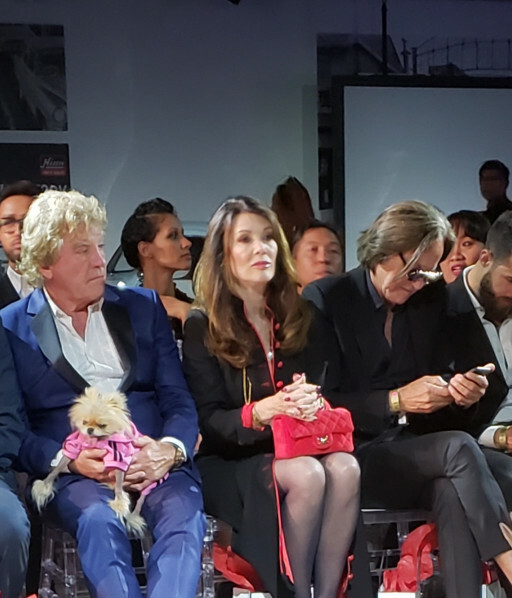 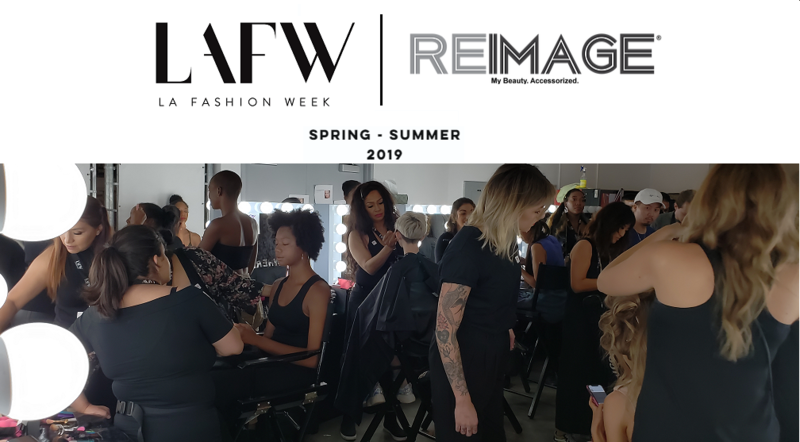 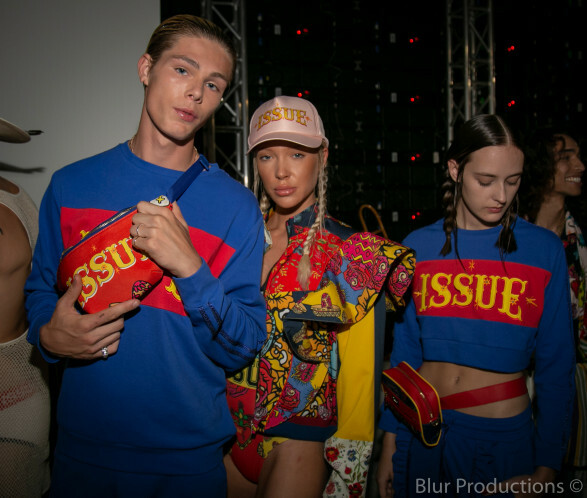 Click the images to check out the action inside LA Fashion Week Spring-Summer 2019! 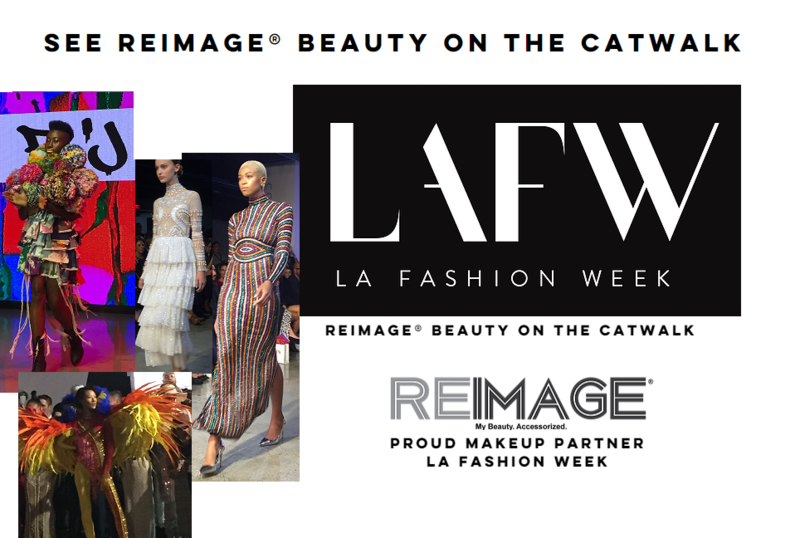 REIMAGE Foundation - Fresh face beauty! 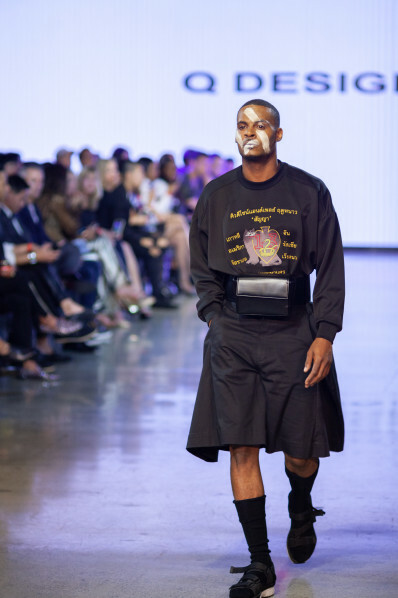 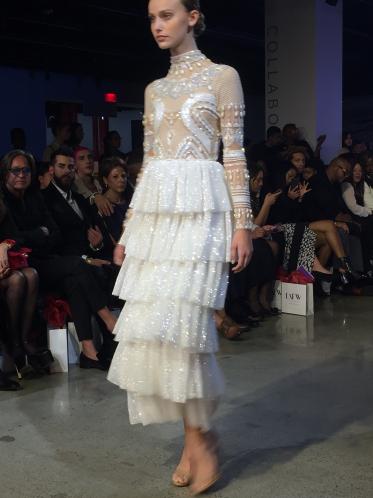 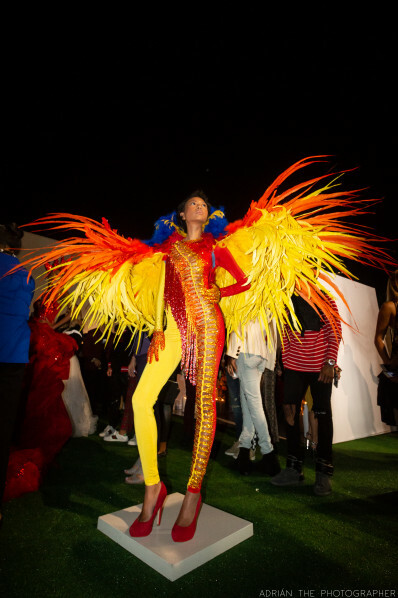 LAFW SS19 opens with a bang!